Driving in another country always feels different than driving at home. Even though the rules might be similar, signs will be slightly different, road quality and traffic flow will be different and local interpretation of driving laws will vary – sometimes a lot. Many people are scared to drive abroad, and the difference posed by driving on the left-hand side of the road is one of the main issues. 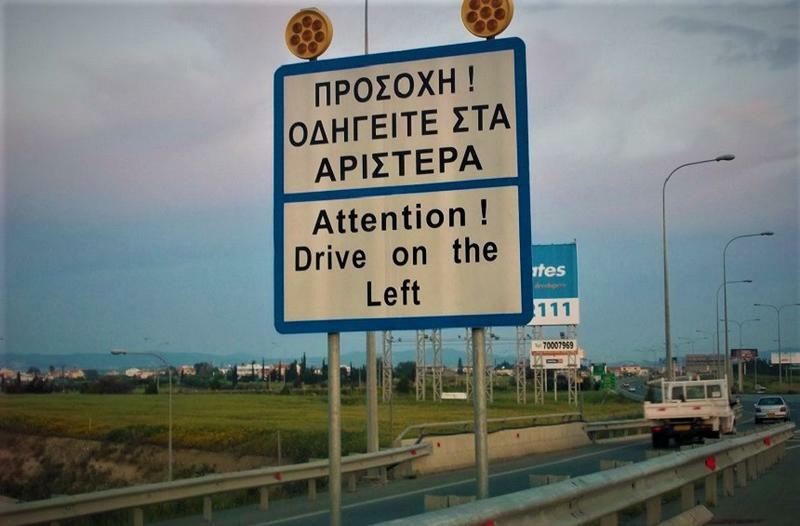 Cyprus is one of the four countries in Europe along with UK, Ireland and Malta that has the driver on the right side of the car, and the car in the left lane. Not only are you driving on the “wrong” side of the road from what you’re used to, but all the controls are on the “wrong side“, too. The blinkers are where the light switch should be, the window controls where the radio should be, the mirrors—well, it’s hard even to describe what happens when you look into a rear-view mirror when everything is already backward. Here are some helpful tips to make your life in the other lane as safe and stress-free as possible. It’s always wise to familiarize yourself with the pedals, buttons, and other operations of your rental car before pulling out of the lot, but it’s even more important if these functions are on the opposite side of where you expect them. 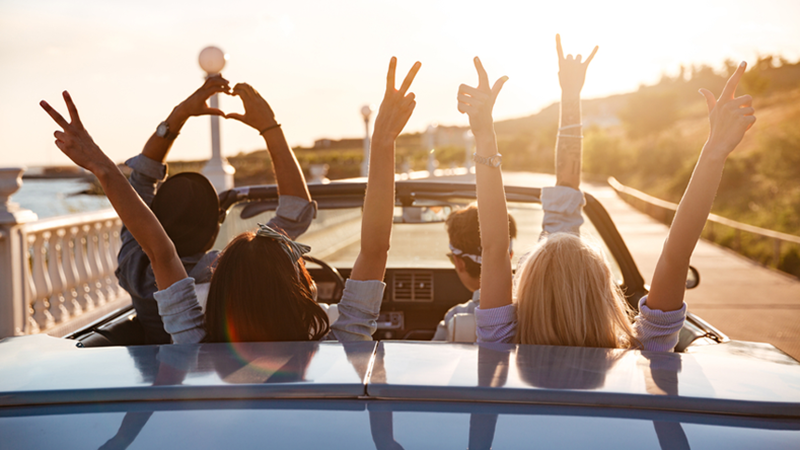 We would recommend making the first 10 minutes of your car rental more like 15 or 20 minutes so you feel fully comfortable with the vehicle before getting out on the road. If possible, make the first guides in places where traffic is scarce, maybe in some suburban or residential neighborhood. 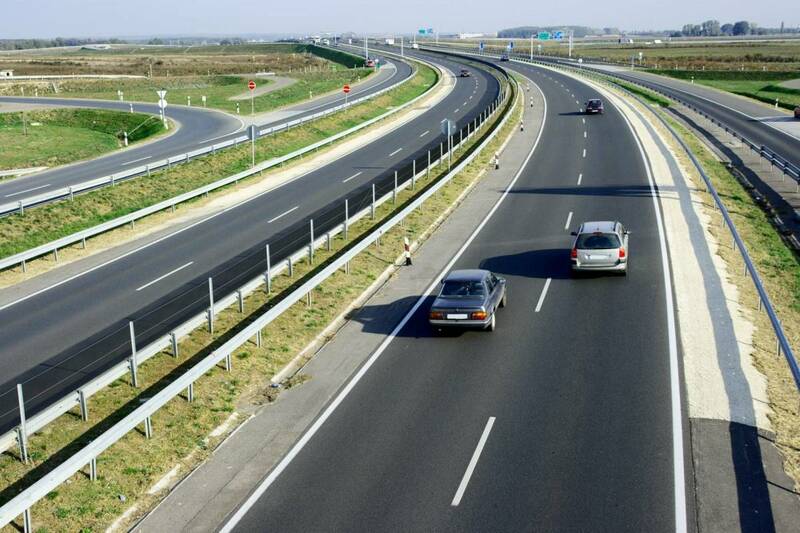 In this way you can proceed more quietly and gradually gain confidence with the new driving positions. When you are feeling sufficiently prepared, you will be able to face, always gradually, areas of the city with intense traffic. Roundabouts are common in European countries and, for those switching from right-hand drive to left-hand drive, they can be a bit difficult to deal with. 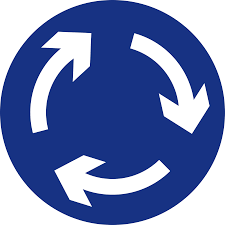 It sounds obvious but remember that everything works the other way around – traffic on roundabouts flows clockwise and you need to give way to traffic coming from the right. Remember that the same rules as the right hand drive apply. If you have doubts, follow the flow of traffic while maintaining the speed and give precedence to those who already occupies the roundabout and make sure you know, where you will be going and position your car based accordingly. Keep a keen eye on the other traffic when you change lane or exit the roundabout and make sure to use your blinkers. 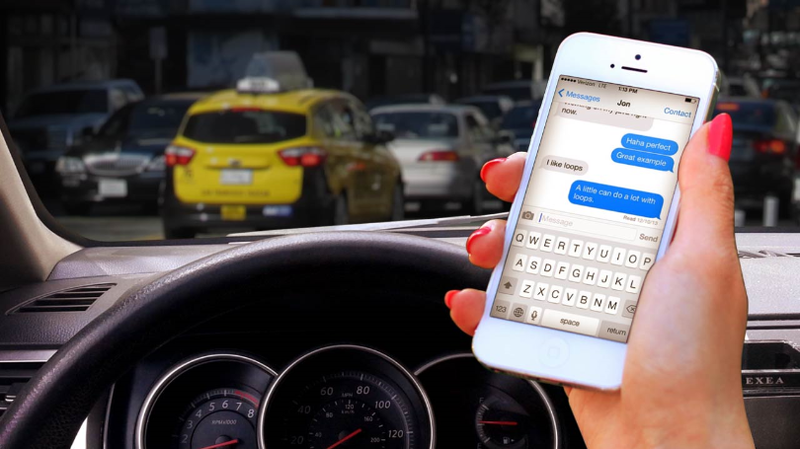 Be especially careful in case of pedestrians – they may not be where you expect them! Overtaking is very dangerous maneuver, even if allowed on roads where signs allow it. In case you are “taking your first steps” with the left hand drive, avoid engaging in overtaking , even if they seem safe. Vehicles will of course overtake on the right, rather than on the left, so keep a weather eye on your right wing mirror and also on the blind spot over your right shoulder. Driving while impaired is never a good idea, whether that means being drunk or tired, eating, fiddling with your phone, or keeping an eye on a child in the back seat. Adding such distractions to the already challenging task of driving on the opposite side of the road is just asking for trouble. Especially when leaving a parking lot, remember to look first on the right, and not on the left. The circulation of cars in fact inverted and, even if your instinct leads you to check on the left, make sure you look the other way! You might not initially know the ways to go in depth, but technology can come to your aid. Use the maps available for your smartphone and study the path before departure. Even better, equip yourself with a GPS navigator to have real-time driving directions that will facilitate your driving. If you have someone else in the car with you then they can act as useful extra eyes, especially when reversing or parking. On a related note, have fellow passengers take on any tasks not directly related to operating the car, such as reading maps, changing radio stations, checking road signs, and giving reminders at stop signs or traffic lights. They can also act as a navigator, allowing you to get on with the job of concentrating on the road ahead.